50" - 80" > 80" < 50"
3 YRS Shenzhen Haori Technology Co., Ltd.
1 YRS Homcine Electronic Co., Ltd.
we can provide you with the best price! we can control the quality easily and effectively! we can ensure you the fast delivery time! 10 YRS Shenzhen JRD Optics Industry Co., Ltd. The foldable design allows you to put it in your bag and accompany you to anywhere. And it supports all the content on your phone, such as movies, videos, games, etc. 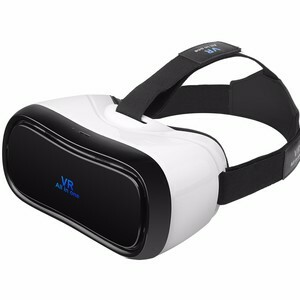 For playing first person shooting games, this headset can provide y ou a n extremly immersive and exciting experience. 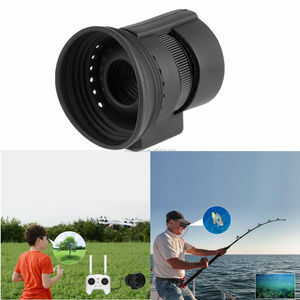 Advanced microdisplays technology, environmental friendly, no radiation and no harm to your eyes. 3.For the defective product in mass order, we support replacement within three months, free maintenance for one year. There are over 200 staff, three production lines and two clean rooms. 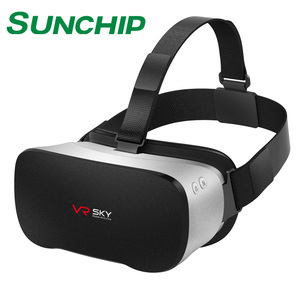 Fashionable appearance and elaborate design The light and portable structure of GVD410 is designed by renowned experts, which allows you to indulge in film-vision and game-playing comfortably in your entertainment center ,. 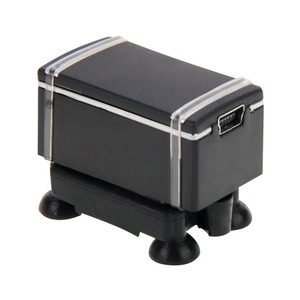 Rechargeable Lithium Battery Convenient Usage The lithium battery LP1100 can supply power for up to 8 consecutive hours, which makes the user more convenient while traveling. It provides a unique, cost effective alternative to standard monitors for iPod, mobile TV, game consoles, portable DVDs, PMP or etc. 8 YRS Shenzhen LCB Electronics Technology Co., Ltd.
After finish adjustment, the starting voltage is 12.8V, exist by long press vertically wave button for 5 seconds, and test again. After finish adjustment, the starting voltage is 12.8V, exist by long press vertically wave button for 5 seconds, test again. When connect HUD and power on, long press the wave button vertically for 5s to enter into the setting menu. 1 YRS Shenzhen Pastop Technology Co., Ltd. It is generally recommend to clean the surface with dipped cloth. Put foot onto chosen location and exerting proper pressure to make the bonding effective. 3. Jointing the base into the adhesive surface and exerting proper pressure to make the bonding effective after drying. 3. HUD can project the important information (such as speed) onto the windshield, it can help inexperienced novice to control their speed and to avoid speeding violation in the speed limit road. 4. More importantly, it enables the driver instantly read the number in great vision and always make drivers eyes on the road in clear mind. 2. 5.5 inch screen and high-definition display 3. Two-color design makes the screen more abundant and easier to read 4. The use of nano-technology to eliminate unwanted reflections and can make display information more sharper. Drivers can read the driving information, and can always keep the best state on the way with HUD. There are strict quality control in workshop and we offer a 12 months warranty to our products. For the sake of our long term relationship, you can buy and test the sample first. 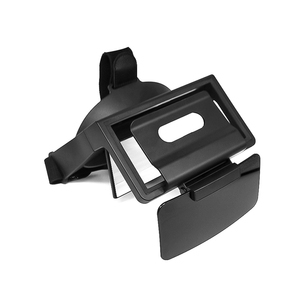 7 YRS Ningbo Fendo Import&Export Co., Ltd.
HUD mobile navigation bracket. Anti-slip and safe. Unblock the eyesight. 4. after sending, we will track the products for you once every two days, until you get the products. If you have any questions about the problem, contact with us, we will offer the solve way for you. Q4:How about your after-sale service9 A:Any questions of yours could get a response without delay. 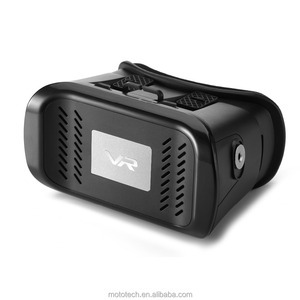 Alibaba.com offers 958 head mounted display products. About 12% of these are other auto electronics, 5% are video glasses, and 4% are display racks. 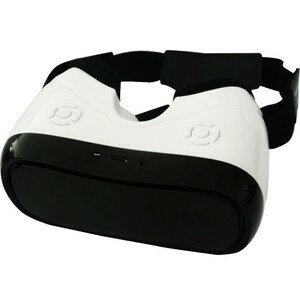 A wide variety of head mounted display options are available to you, such as 50" - 80", > 80", and < 50". You can also choose from free samples, paid samples. 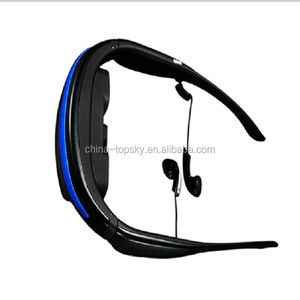 There are 958 head mounted display suppliers, mainly located in Asia. 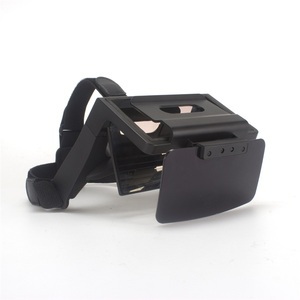 The top supplying country is China (Mainland), which supply 100% of head mounted display respectively. 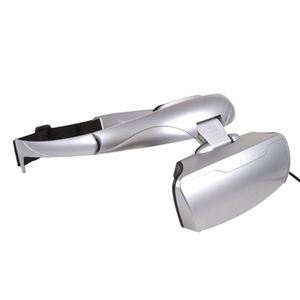 Head mounted display products are most popular in North America, Western Europe, and Domestic Market. You can ensure product safety by selecting from certified suppliers, including 348 with ISO9001, 104 with ISO14001, and 101 with Other certification.